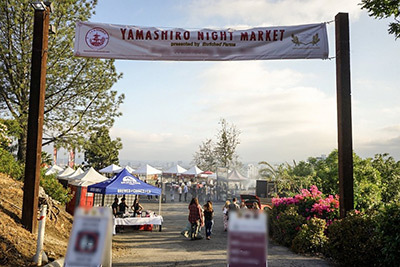 Join us this Thursday for another fun night at Yamashiro Farmers Market. As always there will be delicious food vendors, live music, drinks and fun and games for the kids. To help prepare you for this week's market we would like to introduce you to another great food vendor: Conscious Foods. 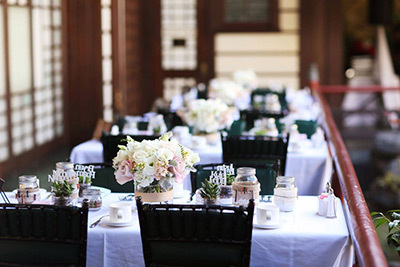 Conscious Foods was founded on the fact that food products can have both nutrition and appeal. Our first product line, Amygdala, has a short list of ingredients – each with its own benefit in health. It delivers a somewhat familiar taste, yet it remains new, and it is good for the body. We work hard to keep our products fresh, and we are constantly developing new items to meet the needs and wants of our patrons. 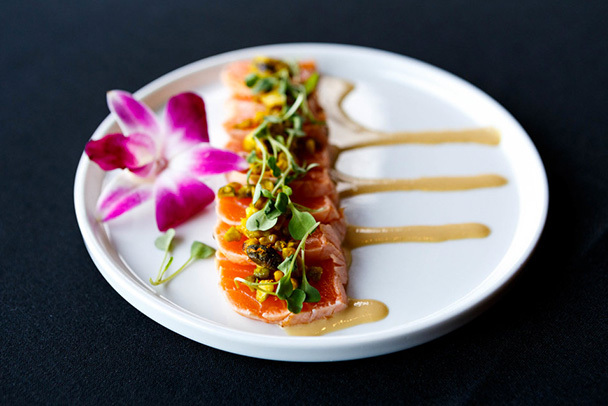 Our goal: To bring to your markets, innovation in taste. 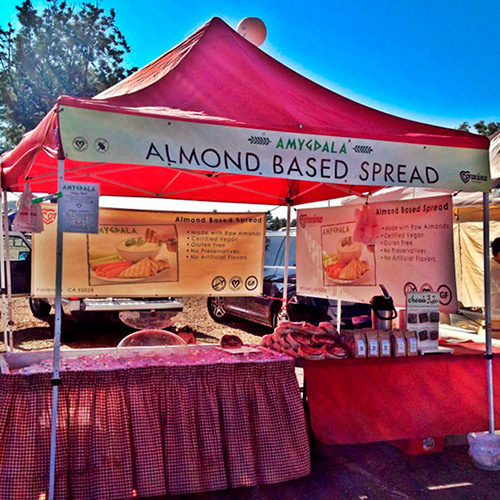 Amygdala – Almond Based Spread Whipped Garlic & Parsley – Mediterranean Salsa, Whipped Garlic with a Parsley Spread Offering almond based, gluten-free, vegan, and low sodium dipping sauces. Our Amygdala dips are the first product of its kind and fits perfectly into today’s growing health consciousness. It is great on crackers, pasta, vegetables, chicken and sandwiches. Healthy and delicious is the only way a Californian snacks. Dip you veggies or crackers into the nutritious, almond and sunflower. High in protein and vitamins, it is so good for your whole body. We blend real sunflowers with almond into the creamiest, most decadent spread your sandwich ever saw. Snack on with a smile and discover! recipes at eatingconscious.com.